Are you looking for a new magical way that will grab the attention of everyone to your brand/product/shop/store...? Wonderland Technologies brings you the best way to give your business a magical futuristic WOW "StartWars" to get the attention of your clients and to increase your ROI. We can develop and make 360 and 270 degree holographic display fully customizable for your needs. Consumers are becoming increasingly desensitized to regular adverts, the ability to catch and retain your customer's attention is more important than ever. Through our 3D hologram displays, we increase the dwell-time spent with you brand or product and enhance the chances of converting to a sale. 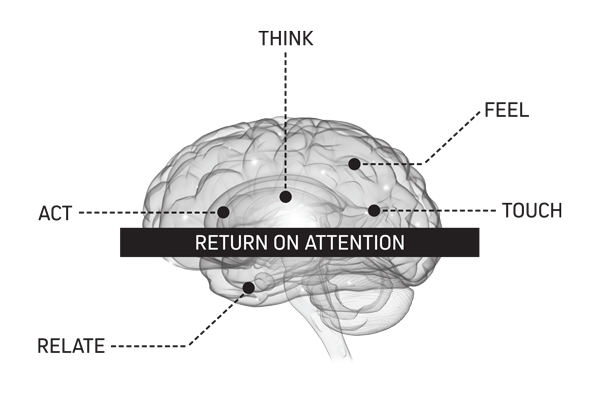 – we call this Return On Attention. The 3D hologram display is great solutions for events, exhibitions, property developers, retail shops, automobile dealers and corporate orgnizations. 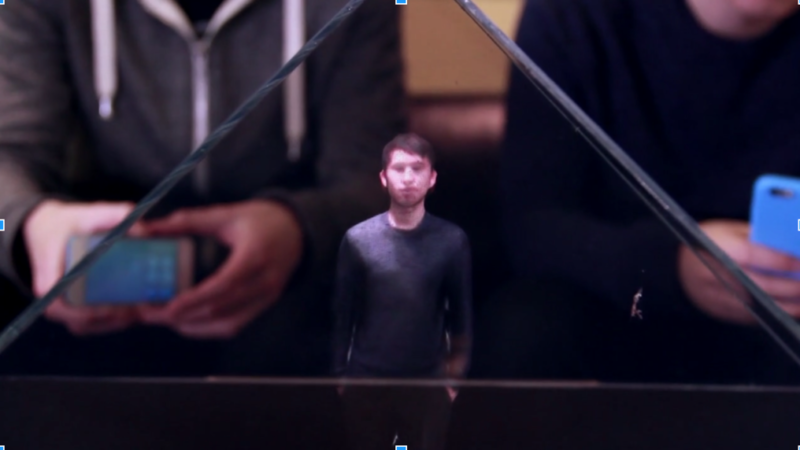 The 3D hologram display is available in different sizes, shapes and forms. 180 degree (one side), 270 degree (3 sides) and 360 degrees (sides). Please contact us if you need quotation or if you like to view our products, we will be happy to help you.